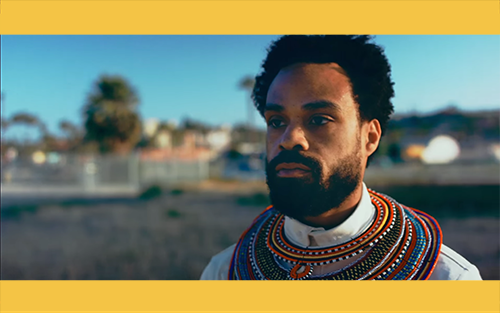 Two years after the release of Bilal's last album, A Love Surreal, was released the Soul singer is back with new music. "Satellites" is the marvellous lead single for Bilal's new album In Another Life which will be released on June 30th. The album was produced by Adrian Younge and features Kendrick Lamar, Big K.R.I.T., and Kimbra. You can pre-order Bilal's new album In Another Life now on iTunes; I guess good things do come to those who wait.